Many of us have our favorite foods that we just can’t get enough of. We often argue with other people about whether or not certain fruits, veggies and even condiments should belong in the refrigerator. Some people like their condiments cold and others prefer them to be kept room temperature. If you chose to refrigerate certain food items, you could be ruining some great products. Let’s take a look at some everyday food items that you are placing in your fridge when they really could be kept in your pantry. 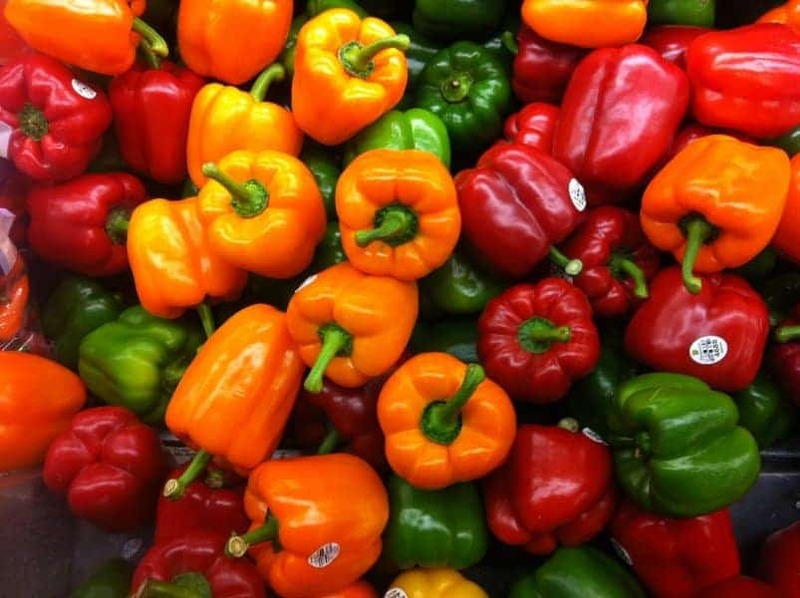 Red, green, yellow and orange bell peppers should never be refrigerated. It’s best to store them room temperature in a small paper bag. 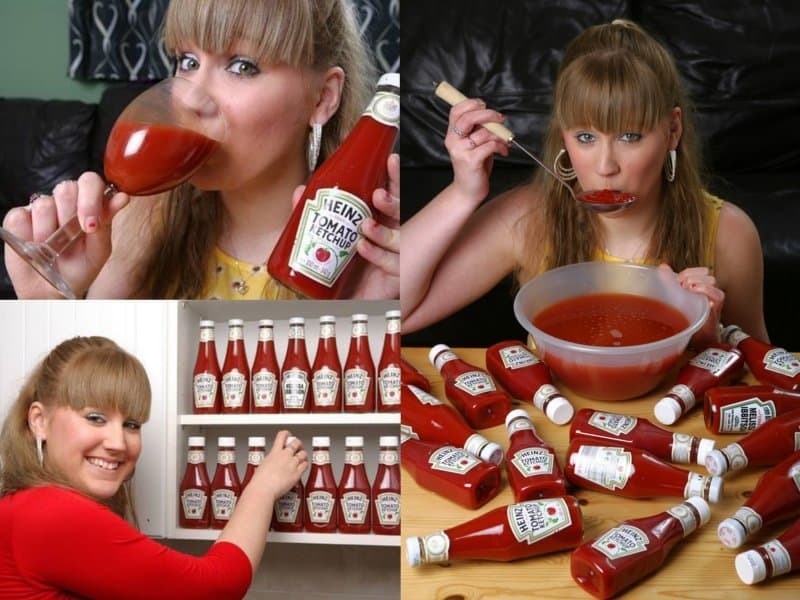 Ketchup is filled with many preservatives and vinegar. It’s okay to leave it in your pantry even after you’ve opened the bottle. Melons tend to have a better shelf life at room temp. 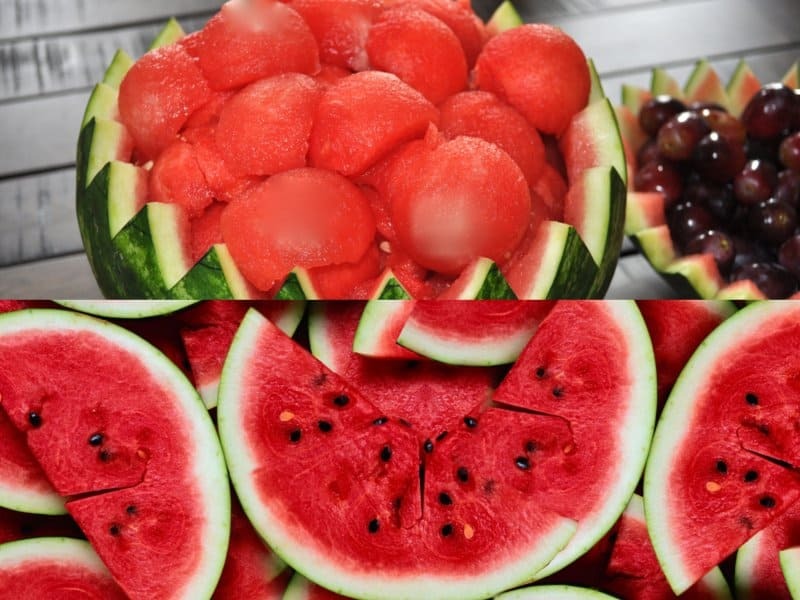 When they are placed in the fridge, the melons will break down and become very mushy. If you purchase real maple syrup, keep it away from your refrigerator. 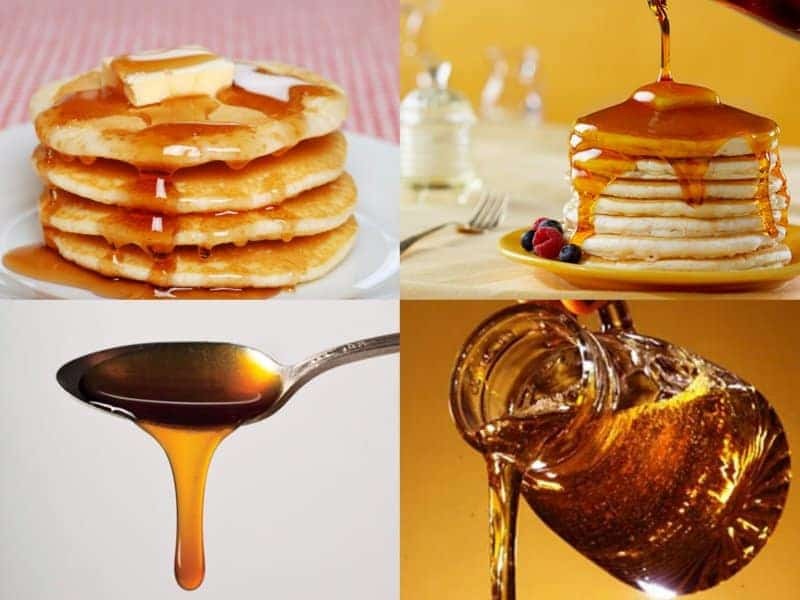 The coldness will cause the maple syrup to crystalize and become clumpy. 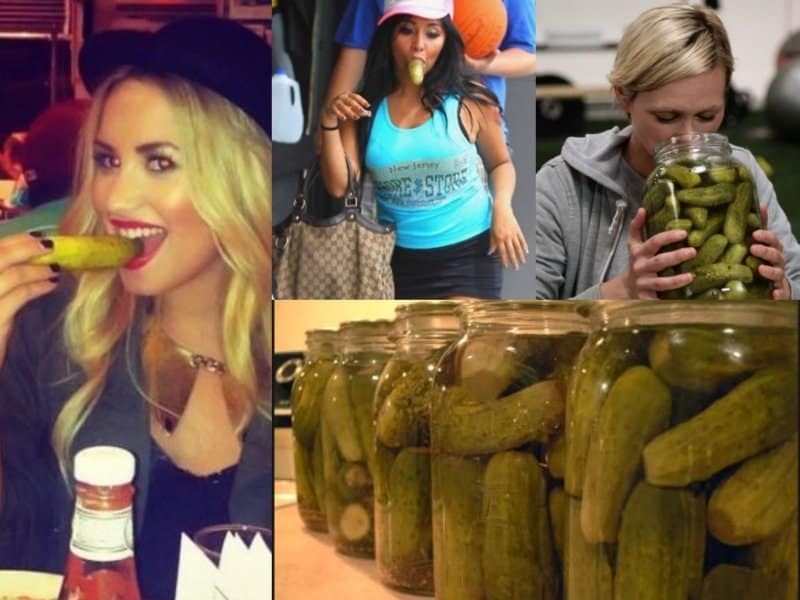 Unless you’re a fan of some nice cold pickles, they should be left out of the fridge. Pickles are able to stay nice and crisp on your pantry. Garlic should be stored in a paper bag and placed in a dark, cool spot. 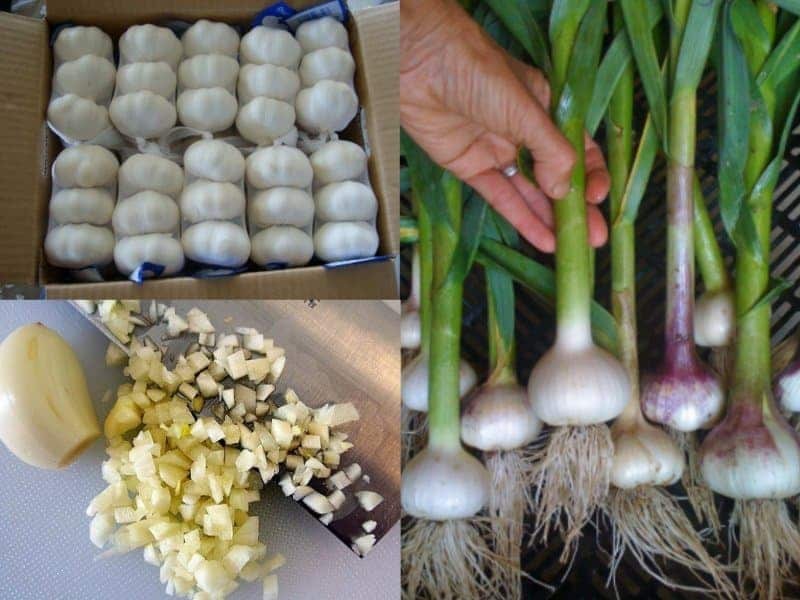 This will keep the garlic from rotting and helps preserve the flavor. 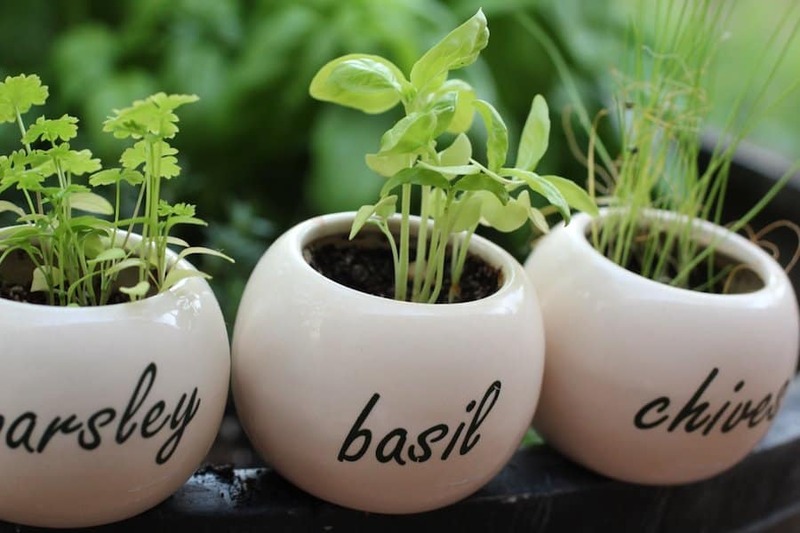 You can store your fresh herbs in a water-filled glass jar and place them on your kitchen counter. This will help the herbs stay fresh and keep them from withering. 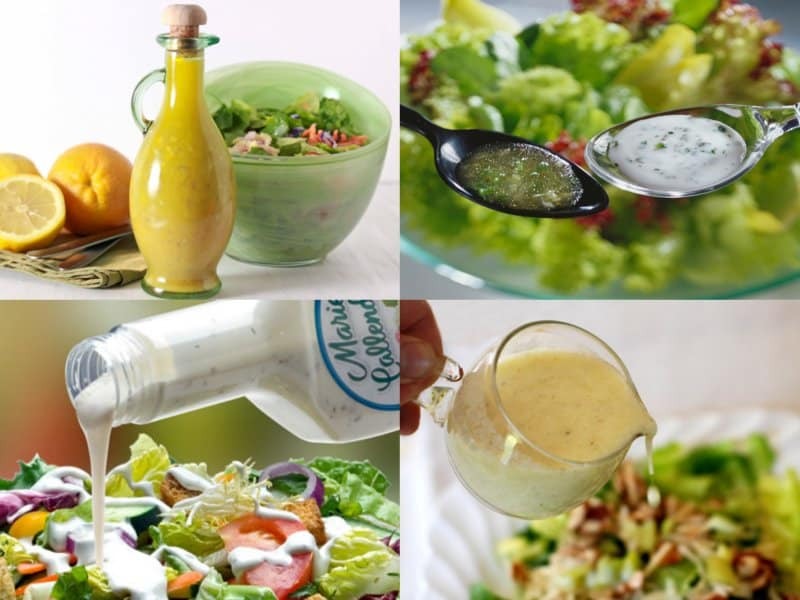 Vinegar and oil based salad dressings can survive outside of the fridge. They will not go bad if you leave them out, even if the container is opened. Onions keep better when they are placed in a paper bag and stored in a cool, dark cabinet or drawer. 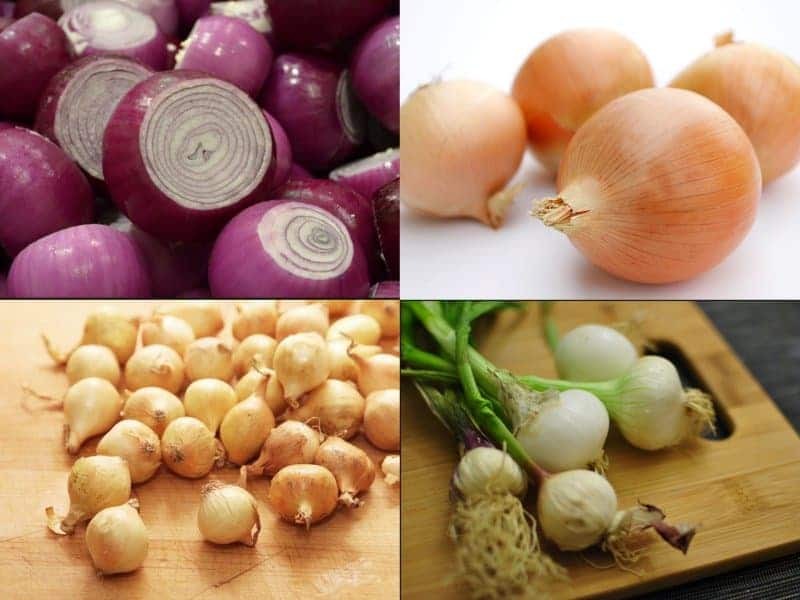 When stored in the fridge, onions will become soft and produce a strong onion scent on any food nearby. 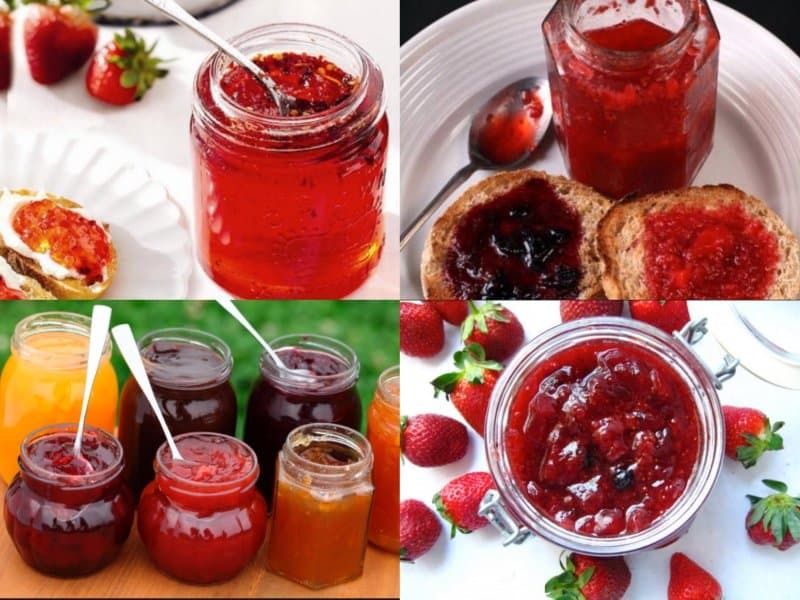 Your favorite jam is filled with a high amount of preservatives. This makes it okay to leave the jam out on your pantry and not in the refrigertator.